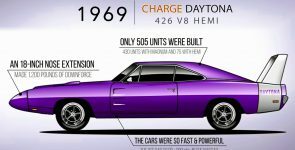 Chrysler Corporation has produced some of the most powerful and successful muscle cars in the American automotive history. 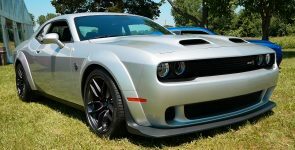 One of them is the Dodge Challenger, which even today gain a lot of respect among muscle car enthusiasts and have been sold in millions across the globe. 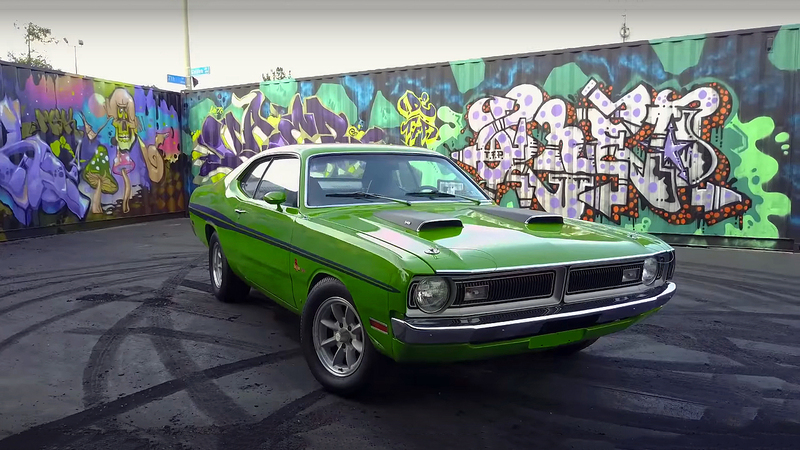 Below we have an amazing video, which presents the most successful models of the Challenger produced between the 1970 and 2018. 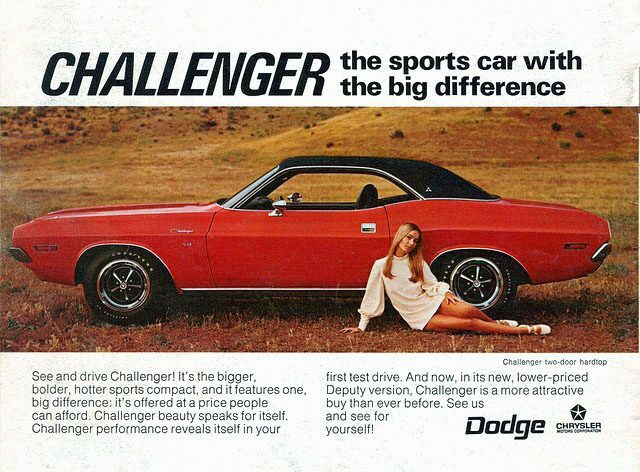 In our opinion, some of the most respected and successful models of the Challenger are: 1970 Dodge Challenger R/T 426 Hemi, 1970 Dodge Challenger T/A 340 Six Pack, 1970 Dodge Challenger R/T 440 Six Pack, 2008 Dodge Challenger Hemi SRT8, 2015 Dodge Challenger SRT Hemi Hellcat and 2018 Dodge Challenger SRT Hemi Demon. 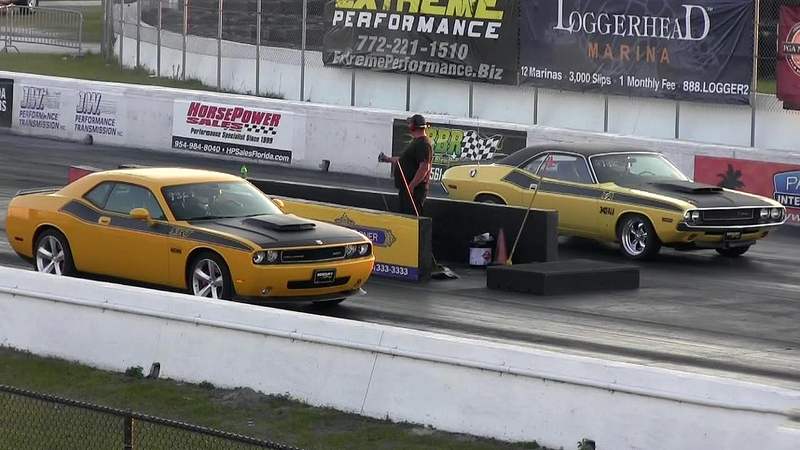 I love my Hellcat… Its like going to a theme park every time I slide behind the wheel! I look forward to driving my 5.7 ltr v8 6-speed everytime I get in it. The prowess of this car makes it the best car i’ve ever owned. I would live to drive the new demon and drive it fast! Great car!